Thoughts and mini summaries on a few things I've gotten recently, metal and nonmetal. 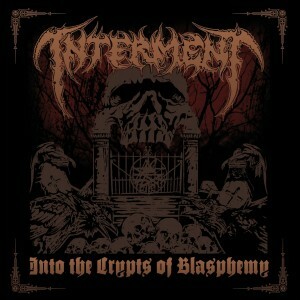 Swedish death metallers Interment recently released their first album titled Into the Crypts of Blasphemy after a slew of demos offered from 1991 to 1994. 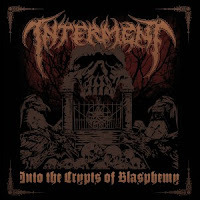 As you can probably surmise, these guys aren't strangers to the old school Swedish death metal sound because they were a part of it; you should expect exactly that, with dry, monstrous guitar riffs and a production that sounds dirty and gritty. The album isn't groundbreaking, but it is extremely enjoyable. A worthwhile listen. 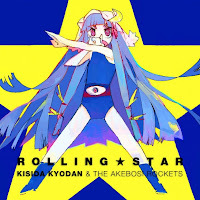 Kishida Kyoudan & The Akeboshi Rockets are a rock group based out of Japan. All lyrics are in Japanese, though the first few albums are instrumental-only, with heavy syth parts in place of vocal melodies that give the material a very 8 and 16-bit inspired sound. I have recently acquired the band's entire discography and, lyrics or not, they're a very fun listen. While the guitar playing is somewhat sloppy at times, it easily redeems itself by being peppy, vivacious, and extremely creative. Vocals are excellent; drumming is rather precise and skilled--quite a surprise to me. It would be an understatement to say I really enjoy this band, well, because I love them! In short, they are a fresh addition to my music library. 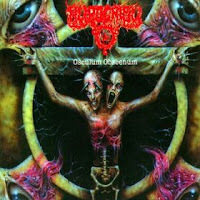 Hypocrisy's Osculum Obscenum is of the Swedish death metal sound and easily trumps any newer material that the band has released. To be honest, I never really minded Hypocrisy's sound change to melodic death metal, but this album has easily changed that. I now prefer the more crushing death metal sound of this record with its nice old school production and archetypal Swedish death metal riffs. 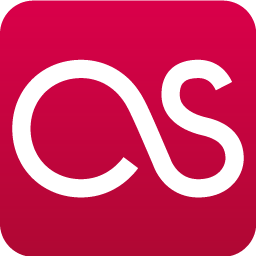 Vocals are extremely thick and deep, while the overall level of musicianship is excellent. Users on Metal Archives have rated this album at a 94% average, so if that's any indication, this album should be on your radar.